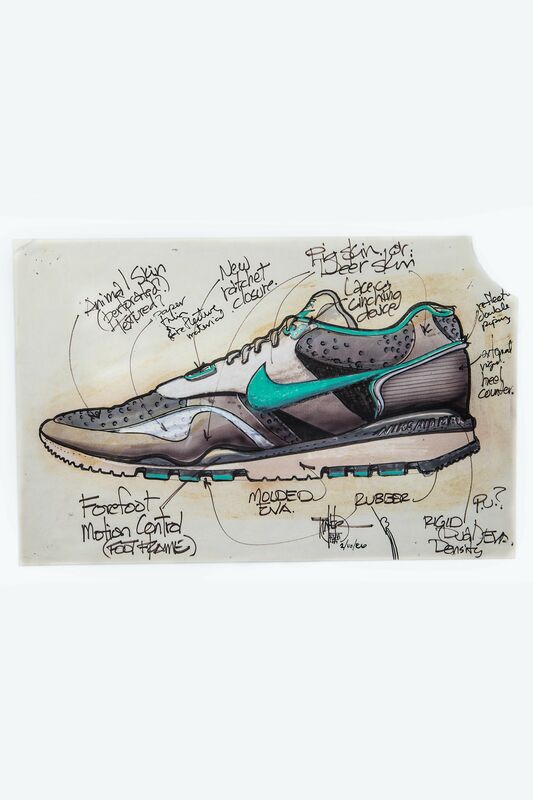 For Tinker Hatfield, ideas are a culmination of all your experiences and interactions up until that point. Anything and everything is of inspiration. 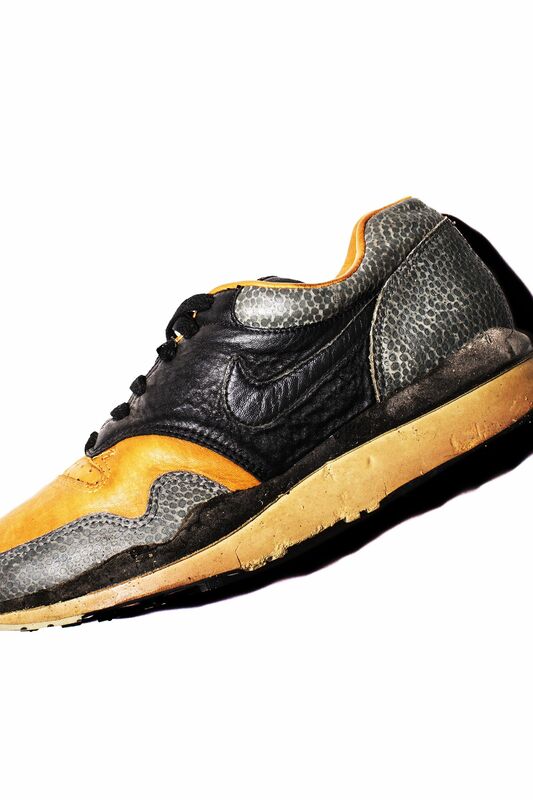 Take for example, the 1987 Nike Air Safari. 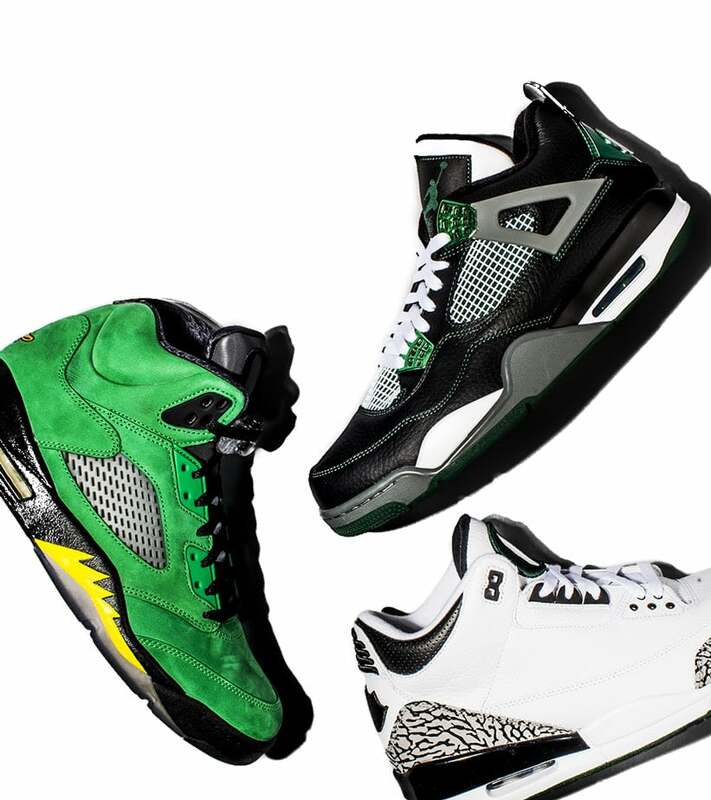 At the time, Tinker knew what he wanted to do with the shoe that introduced Safari print to the world, but how it was going to be done was still up in the air. 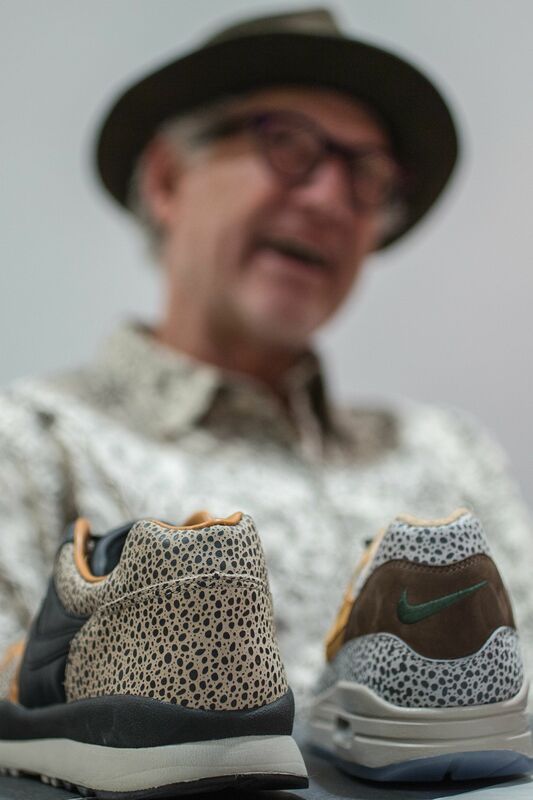 “I had this feeling that luxury, comfort and the idea of taking an athletic shoe and purposely making it non athletic was a good idea”, Hatfield shared as he reminisced on the Nike Air Safari. “So I drew this up and presented it but I didn’t even have any materials chosen. I jumped on a plane to New York City and was just roaming around. I remember I went into this furniture store, the kind that you have to get buzzed in." What really drove Tinker to this shop was a particular couch in the window display. 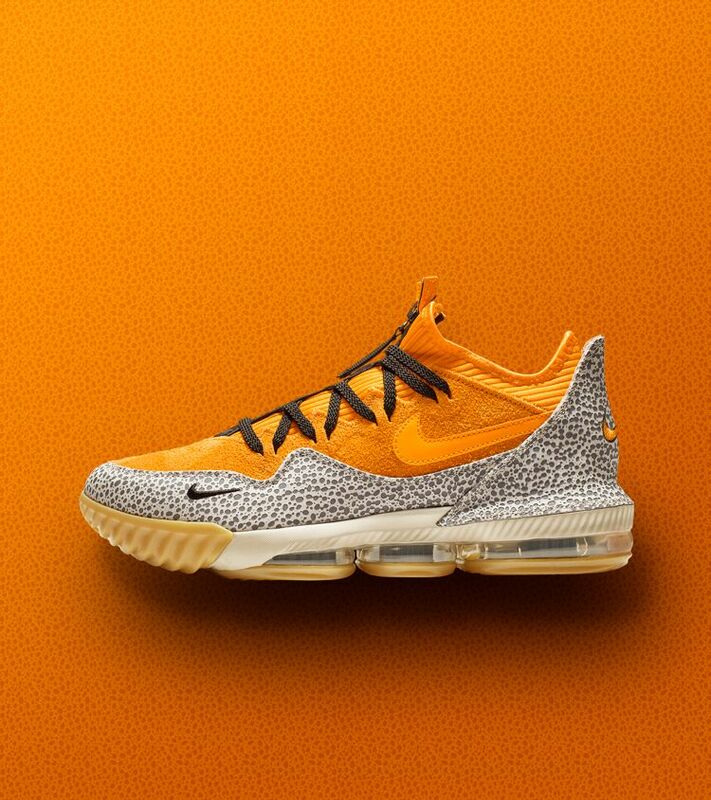 “There was this couch in there that was covered in real ostrich skin”, Tinker said. 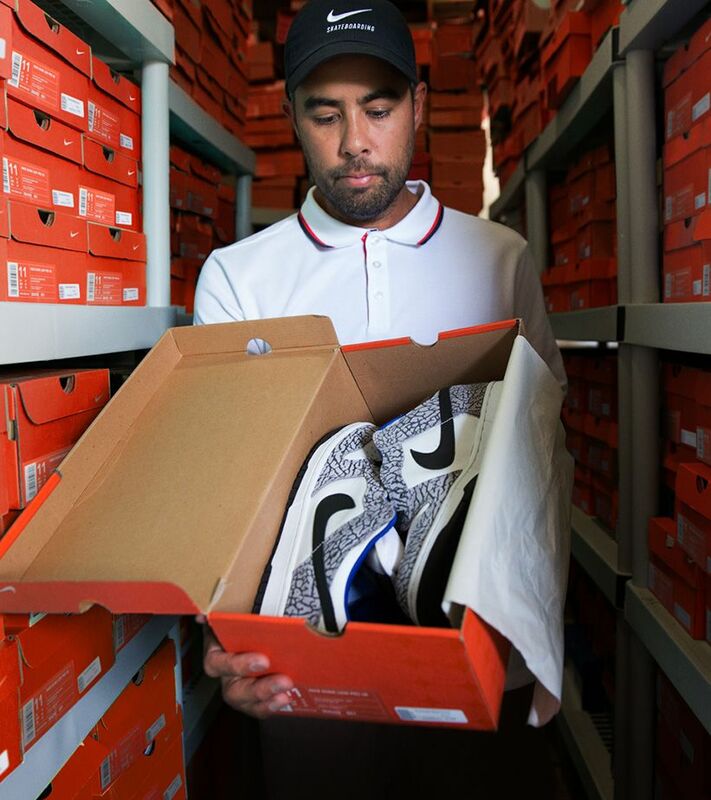 The couch provided him with the inspiration needed to make the Nike Air Safari a reality. 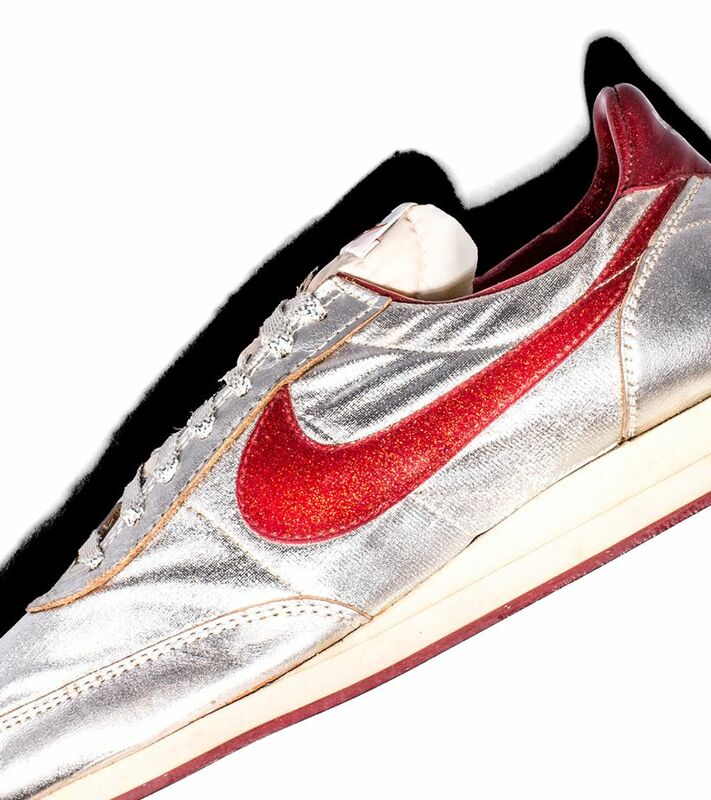 Once the idea was made possible, Nike Air Safari quickly became a reality, even though it was not exactly a hit internally. “I only remember one person thinking this was a good idea. 'Fashion' was still a very dirty word, it was something we didn’t use around here”, Hatfield said. 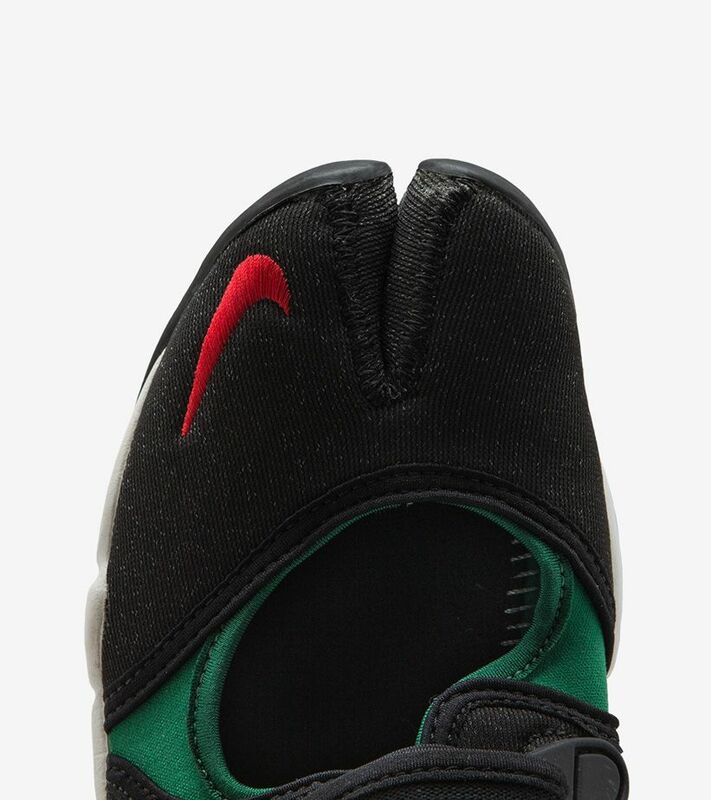 The Nike Air Safari would go on to release as part of the groundbreaking Air Pack, which included the debut Air Max 1, Air Trainer I and Air Sock alongside the Air Safari. 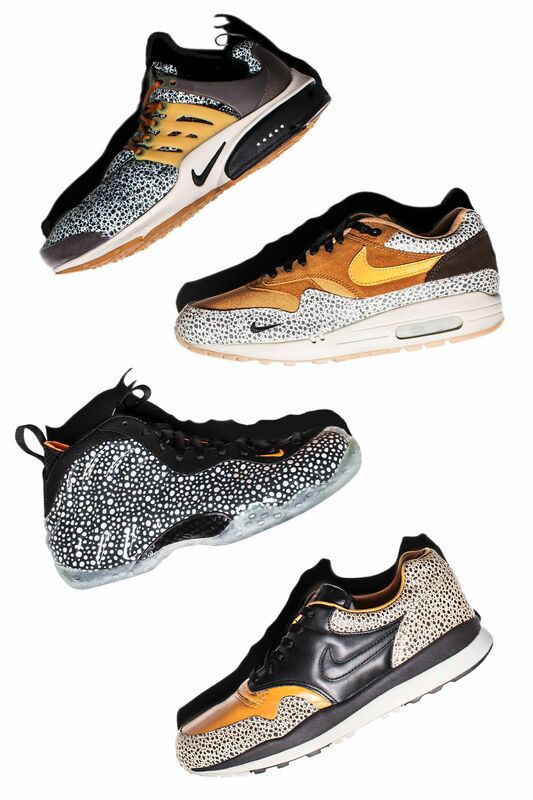 As the 30th anniversary of the Nike Air Safari approaches, Safari print now lives on through modern models giving the print new life.